Seller will give you a gift certificate in the amount of 3,7691 RUB for a positive review of the product purchased. 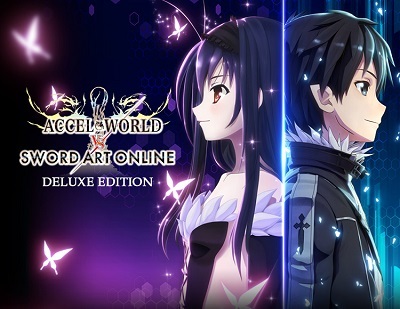 To find Yui in the "Accelerated World", merged with "Svart Alfheim", Kirito challenges "kings of pure color." This version of the game includes the addition of Castaway From Another World. GATHER ORDER from your favorite anime heroes and a series of short stories! HOLD INTO! Fly, jump, speed up, do aerial pirouettes! Network game for 2-4 players. Seller will give you a gift certificate in the amount of 3,7691 RUB for a positive review of the product purchased..